The knowledge of GOD is information that GOD's wisdom-system provides. "These proverbs will give insight to the simple, knowledge and discernment to the young." There is an assumption that "if only the whole world believed in GOD, there would be no preparation for war, there would be no jealousy, envy, or rivalry - because all men and women would be bowing before Him, worshiping Him, and living to His glory and praise.."
Not so. It takes a lot more than "believing in GOD". 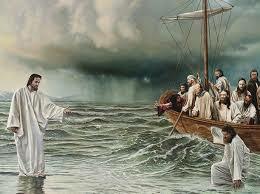 Peter was deeply involved in the miracles and manifestation of GOD's power through Jesus. Did the "physical" walking with Jesus transform Peter? No. Where did it begin to change for Peter? Who was Peter? 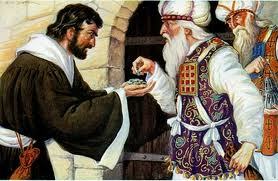 - Peter was a disciple. What was the message to Peter? - "Peter, your thinking needs to be changed. When your thinking has changed, your experience will stabilize other believers. They must change their thinking too!" Remember, when Jesus asked His disciples, "Who do men say that I am?" 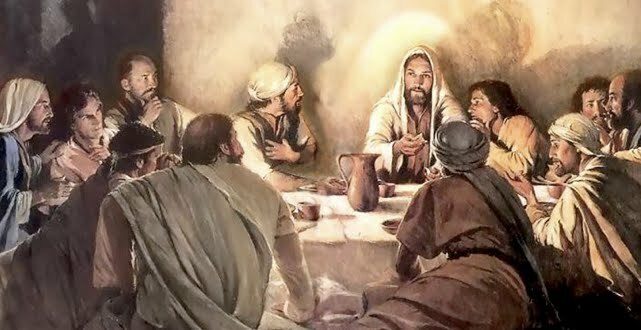 - Peter received a revelation from GOD the Father when he said, "Thou art the Christ, the Son of the Living GOD"
How did GOD in heaven, get the truth to Peter? GOD sent a thought directly into Peter's mind. It was a divinely inspired "thought". Peter had received a "GOD-thought"
This is very very exciting, and very encouraging. The "process" of receiving "GOD-thoughts" had begun in Peter's life. But, was Peter "converted" yet? No. Look again at the verse above... "and when you are converted..."
This is the problem we all have. We all have a mixed bag of "thoughts" until the wisdom of GOD can be fully established in our thought-life. 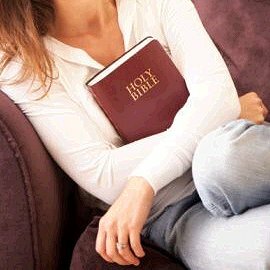 What then, does it mean to be "converted"? In being "converted" - we learn how to "bring every thought into captivity"
2 Corinthians 10.4-5 " For the weapons of our warfare are not carnal but mighty in God for pulling down strongholds, 5 casting down arguments and every high thing that exalts itself against the knowledge of God, bringing every thought into captivity to the obedience of Christ,.."
This is the battle we face.